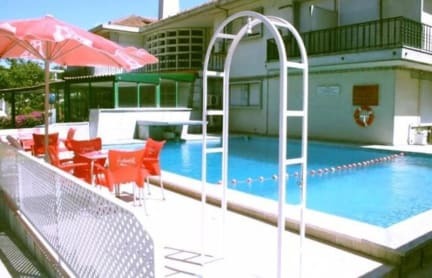 Residencial Terminus v Lisabon, Portugalsko: Zarezervujte nyní! 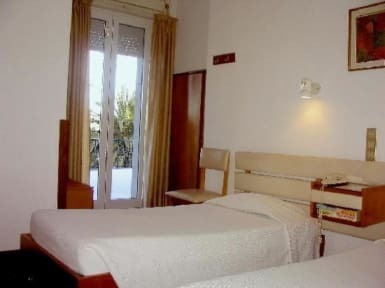 The Residencial Terminus has 23 rooms including 2 suites, all equipped with telephone, private bathroom with hairdryer, air conditioning and TV. Best comfort always at the best prices! Cancellation Policy : 5 days advance notice. Cash, debit and credit cards payment accepted on arrival. Please contact the property in case of later arrival or they will presume you are not coming. The hostel is very old. If you want to go there so you don’t have to spend night on the airport, I would recommend the airport instead.